When it comes to buying windows, it’s important to make sure you choose a product that delivers all around. 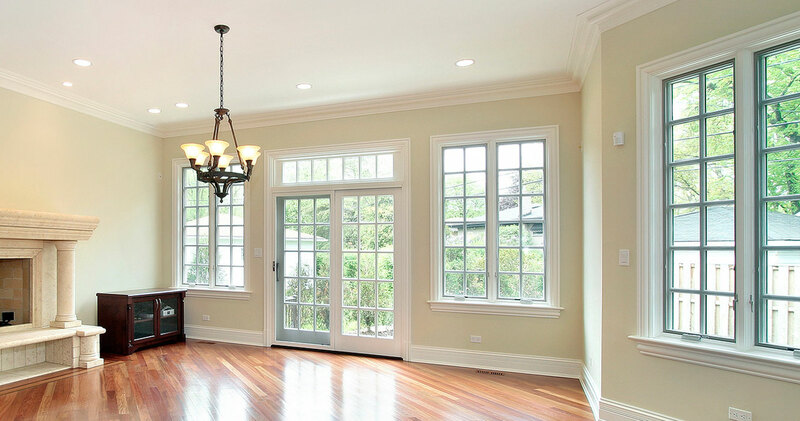 From beauty and security to functional versatility and energy efficiency, modern homeowners expect a lot from their windows, and the company you can rely on for the best selection of top-tier windows in the Chicagoland area is Dilworth Windows & Doors. We have aligned ourselves with a number of top manufacturers to offer some of the best brands of windows on the market, so our customers can have peace of mind that their new windows will look beautiful and function optimally for years to come. A perfect marriage of beauty and energy efficiency, the Restorations line of windows from Sunrise are the highest performing windows on the market, and we are proud to be the only authorized distributor for this brand in our area. Crafted from vinyl and reinforced with fiberglass, Sunrise Restorations windows are sure to deliver decades of reliable performance and look great the whole time. These windows provide homeowners with immense value, and are backed by an impressive lifetime transferrable warranty so you can rest assured that the investment you’ve made is well-protected. In addition to the Sunrise Restorations line, we offer replacement windows from several other trusted manufacturers, such as Pella, Marvin, and Andersen. We’ve specifically chosen to work with these manufacturers based on the impeccable quality of their products, the comprehensive warranties they offer, and their expansive product offerings. When you partner with us for new windows, our product specialists will have your best interests in mind. They will work closely with you to determine your needs and help you choose the specific brand and style of window that will offer the best solution for your home. We will also guide you through the many customization options that are available, answering any questions you have about colors, designs, and finishes, to ensure that your new windows perfectly complement your home’s architectural aesthetic and meet your functional requirements. If you want to outfit your home with the absolute best windows on the market, there’s only one company to call – Dilworth Windows & Doors. To get started on your window replacement, contact us today.